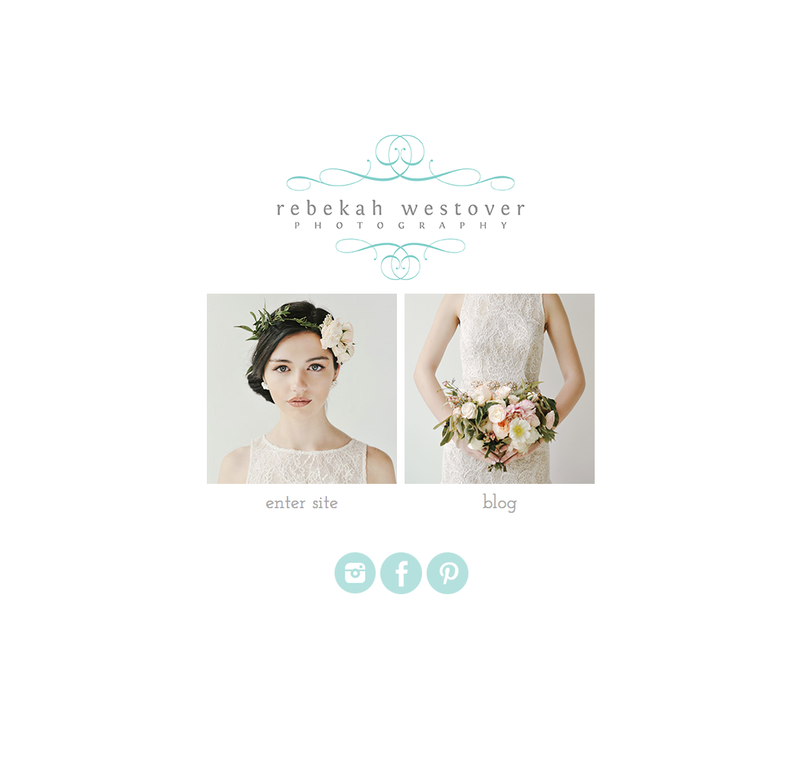 Rebekah Westover Photography: new website!! utah wedding photographer. new website!! utah wedding photographer.